Fans of ABC’s “The Good Doctor” will be glad to know that Dr. Shaun Murphy will be back at St. Bonaventure Hospital for yet another season. ABC gave the show an early renewal for a third season, and the viewership numbers are probably behind this call. The second season of the medical drama pulled in an average of 11.2 million viewers, ranking it as the network’s most-watched series. 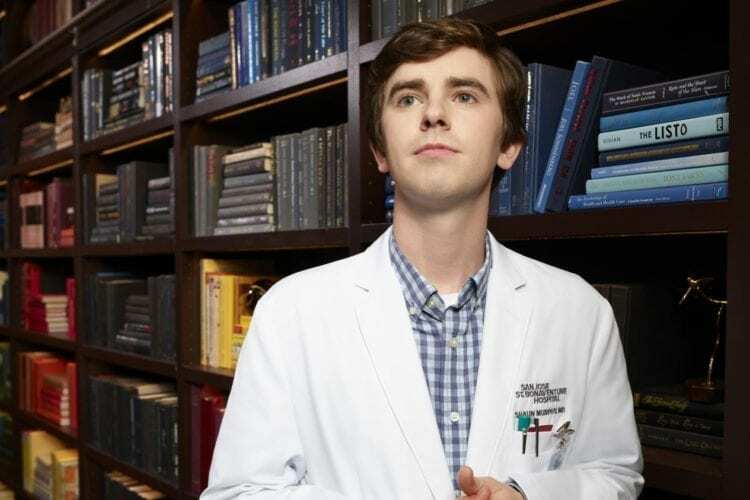 Freddie Highmore stars as Dr. Murphy, a brilliant young surgeon who is on the autism spectrum. He faces discrimination from some of his colleagues but proves he brings incredible gifts to the team. Though critics have been mixed on the show itself, they seem to agree that Highmore is worth watching in this role. Fans don’t seem to care what the critics have to say, but they do agree that Highmore is presenting an accurate version — though one of many — of life on the autism spectrum. 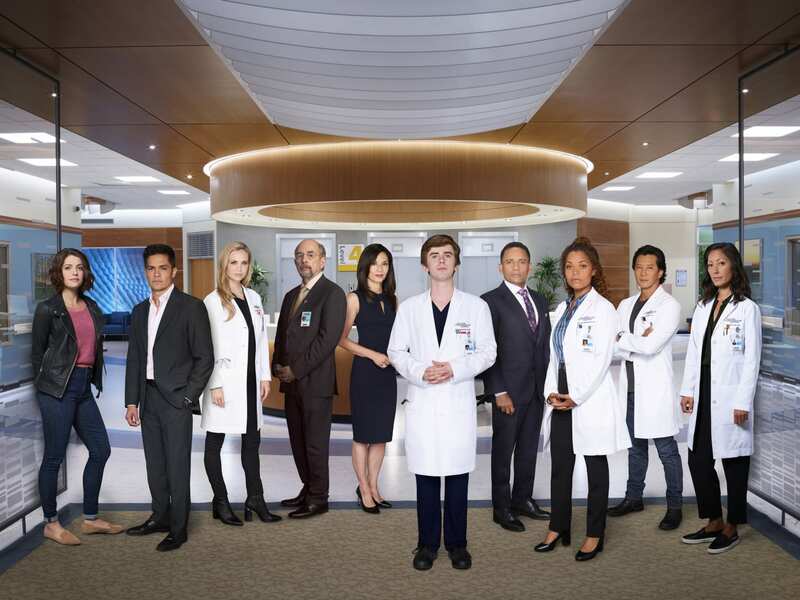 “The Good Doctor” airs Mondays at 10 p.m. Eastern on ABC.